Home / Fuchsias / Fuchsias - Basket/Shrub Varieties / Fuchsia "PAULA JANE"
View cart “Fuchsia Book – RHS Practicles Guide by DK publ.” has been added to your cart. 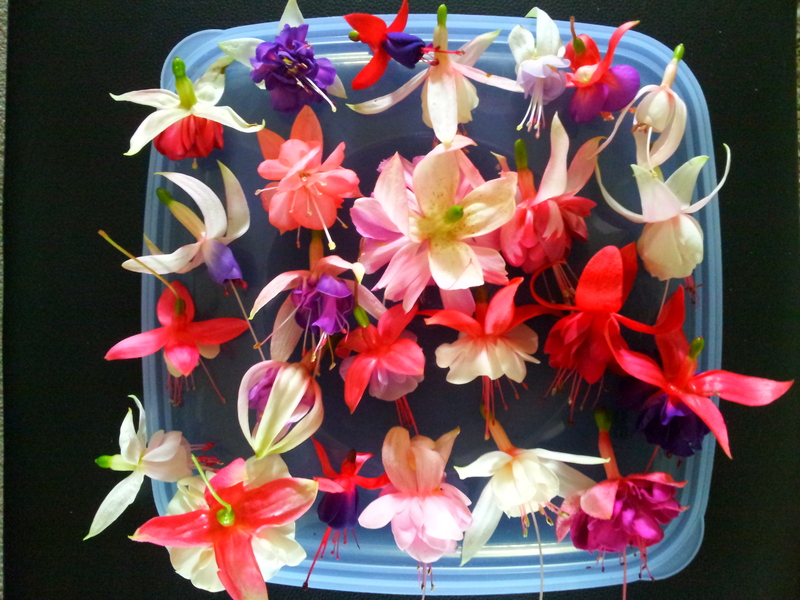 Fuchsia “Paula Jane” Single: 4 or more petals per flower. Sepals Carmine rose with pink tube. Corolla beetroot purple. 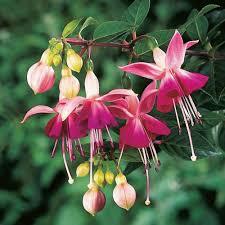 Compact variety ideal for pots or borders, Also great display in a hanging basket. Fuchsia "CRIMSON BEDDER" Variegated (Tom West).